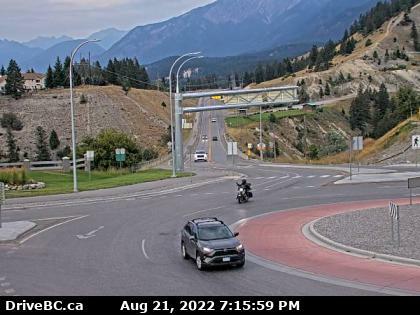 Rockin on Main in Radium Hot Springs! Rock in on Main in #Radium, in conjunction with the Columbia Valley Classics Autumn Show & Shine September 16 & 17! Live Music, Community Market & More! 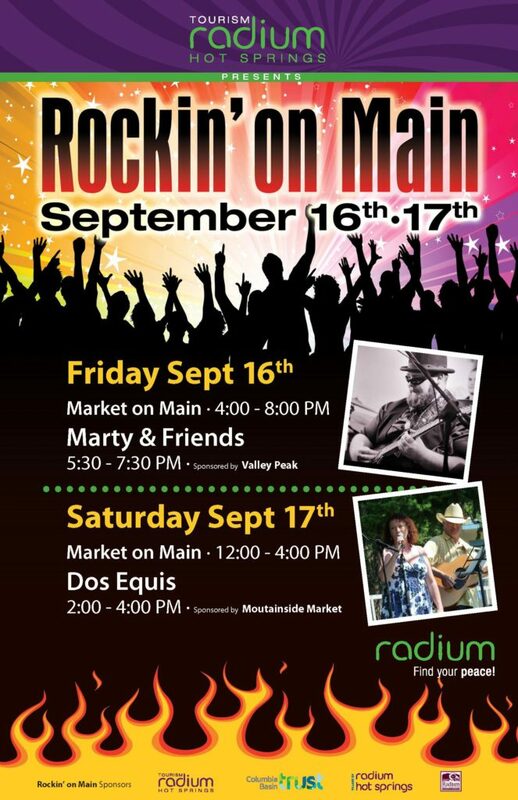 Join us on Friday September 16 & Saturday Sepember 17th for Rockin on Main! Held at the Radium Hot Springs Visitor Centre working with the Columbia Valley Classics Autumn Show & Shine we’re excited to welcome performances by Marty & Friends on Friday and the Dos Equis on Saturday! We will be welcoming great new and returning vendors to the Rockin on Main Market, stop in and check it out Friday Evening as the classic cars line the Streets or on your way to the car show Saturday Afternoon. While you’re in town for Rockin on Main don’t forget to check out Art & Garden Show on Saturday Sept 17th 10-4 PM at the Rotary Gardens.